Emma was our wedding planner for our London wedding. 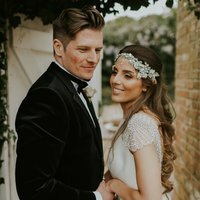 We live in Dubai so organising a wedding took on a whole lot of different challenges for us as we tried to plan from abroad as well as keep up with busy jobs. 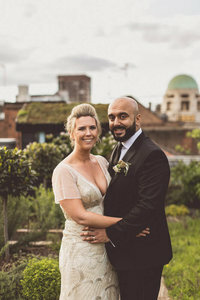 Although we had a good idea of what we wanted there was no way we could coordinate all our suppliers and make sure all the little details were perfect when we were flying in two days before the wedding. Emma took on partial planning for us. She had a consultation meeting with us on Skype, listened to our needs and ideas and then put a plan together for how she could help us. For us it meant that Emma took over in the few months before the wedding, helped us with schedules and made sure everyone knew what they were doing, designed the party room for us, helped us with a few suppliers we were struggling to find and even did our wedding food tasting for us with some of our friends and Skyped us while they ate. On the day Emma took all the worry and stress away. We were completely calm about the wedding and able to enjoy every moment because Emma was there to make sure everything got set up and looked perfect. Emma is organised, knowledgeable, firm when needed, with a great eye for detail but most of all she is a pleasure to work with and completely professional. 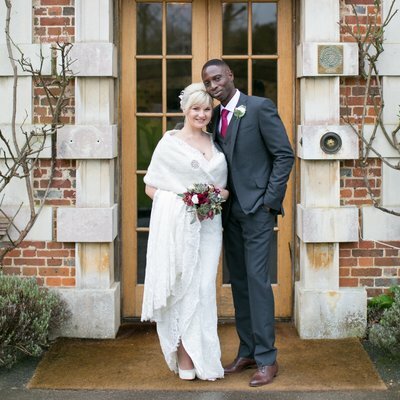 Because of Emma, when people ask us what we would have done differently, we can honestly say nothing went wrong on our wedding day and we wouldn't change a thing. The best decision we made was hiring a wedding planner and we can't recommend Emma highly enough to anyone else who is looking for the perfect person to make their wedding day amazing. Dor and I both have incredibly busy jobs (and often very opposite schedules) so as soon as we got engaged we knew we'd need a wedding planner to help us craft our perfect day. We hired Emma about 11 months from our wedding date, for full planning services. From our very first meeting, right up to the wedding day itself, Emma was absolutely fantastic. She was professional, organised, and always willing and available to discuss ideas we had. One of the things that impressed us most of all, was that Emma was able to take our vision for the day and bring it to the next level. 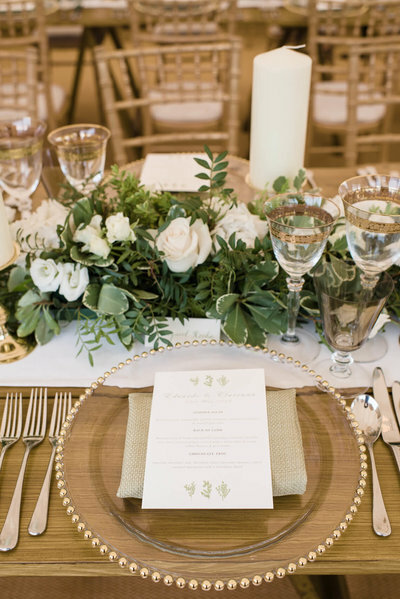 From linen, to glassware, flowers to music, she used her incredible eye for detail and extensive knowledge of the industry to really help us design the most perfect wedding day. She knew exactly which suppliers to suggest and introduced us to some we might not have ever come across on our own. With her help and meticulous planning, we ended up with a wedding which reflected both our individual personalities and our different cultures -- a day that ran seamlessly and will be forever ingrained in our hearts. Emma, words won't ever be enough to express how incredibly thankful we are to you for making our day so special. From the very bottom of our hearts, thank you for treating our wedding as if it was your own. Thank you for being our rock throughout the planning process. Thank you for the memories, the good times and for celebrating our love so wonderfully. Emma was meticulous with her planning, ever so patient with us as we are very busy people running our business. She was always on hand if we had any questions day or night. Always with a professional approach but at the same time reassuring like an old friend. Her attention to detail is great! We loved all the little things that she added which we never would have thought of. Everything went smoothly right through to the day of the wedding, we had no problems at all and most importantly no stress. She took care of everything! Emma is definitely the best investment of the wedding, everyone who came was wowed by everything, making our special day ever so memorable! 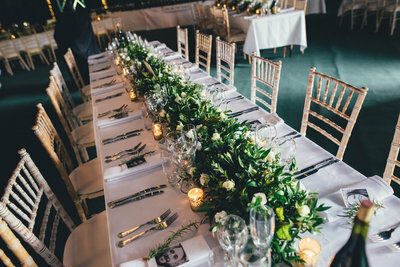 We invested a lot of time and money in making sure that our wedding would reflect our particular tastes and our wedding guests would be catered for in every capacity we could plan for. I realised that the amount of detail and elements involved would make it very difficult to switch off and enjoy the day when it was finally here. Emma provided great value for money. In the months before the wedding, she went through everything in minute detail with us, double checking everything with our suppliers and then managed everything on the day for us. Emma helped to ensure that everything was executed as closely to plan as possible (there will always be something!) whilst also identifying anything that we might not have thought of to make sure we did not miss any opportunities. As a result I found that I was actually able to enjoy myself on the day which is something I will value forever. We honestly can't thank Emma enough for all the work she has done. Our wedding was absolutely magical, everything went perfectly, and everyone had an amazing time. 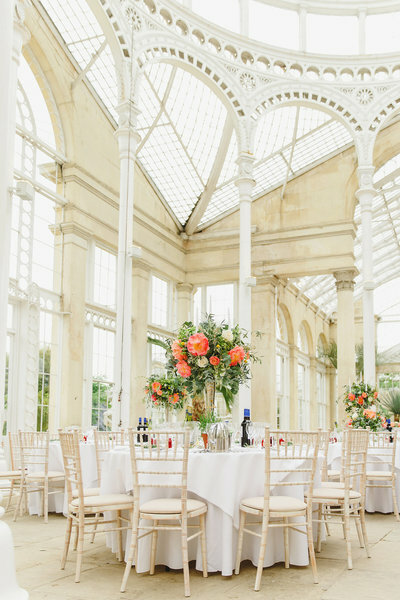 We originally didn't think we would need a wedding planner, but a few months into the preparation we understood that the right wedding planner could be the difference to ensure the detail and quality we wanted. We interviewed a few wedding planners, but once we met Emma, we knew we had found the perfect person to partner with for our special day. Emma is very knowledgeable and professional. From the first meeting, Emma understood what we were looking for and was able to make suggestions to improve things. She has a lot of experience with international weddings and was completely accommodating to work with us across time zones as we wanted to get married at home in the UK but were living abroad. She has online tools for capturing and tracking ideas and plans. Combined with various Skype messages/texts/phones/emails, Emma set up an international wedding, with guests from every continent, that was absolutely unforgettable and stunning. Within first few weeks working with Emma we went from spending most of our time working on the planning details, to having a simple list of items to sort out once a week. Emma kept everything under control and enabled us to actually enjoy the being engaged and getting married versus being mired in ‘wedmin’. All the vendors she recommended were creative, highly professional and provided a first-class service. Emma was with us every step of the way: from the early planning and envision board, to the day of the wedding and even the morning after the wedding to help us with arranging guests travel and transportation. We have become fans of Emma and are so grateful to her for what she did for us. 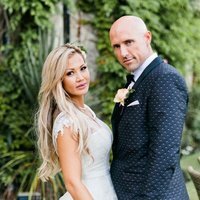 We warmly recommend as a highly skilled, professional, knowledgeable, responsible and friendly wedding planner to assist you with your special day. When my son and daughter in law first thought about getting married in the UK I have to admit I panicked. Being from Brazil I imagined all the trouble we would have to go through when planning a wedding overseas. We decided we needed someone young, organised and full of great ideas to help us on this endeavour. Brazilians are heavy partiers and we know what to expect from a wedding party. 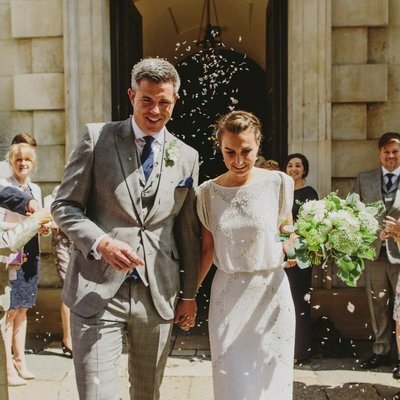 We wanted the wedding to be romantic, yet relaxed and full of joy, fun and dancing. We didn't have any trouble planning the wedding through Skype sessions and everything worked out so smoothly! All my friends keep asking me how we could manage to have planned such an amazing and perfect party and I keep telling them, it was all because of Emma! Her professional approach and keen eye to details in a wedding make her a skilled and trustworthy wedding planner! From the moment my husband and I met Emma we knew we would be in safe hands. Emma was extremely flexible and always available to chat ideas through with. Emma had fantastic ideas of how we could bring our creative vision to life (whilst ensuring we stuck to our budget) and offered up alternative suggestions and solutions, from suppliers to time scales. 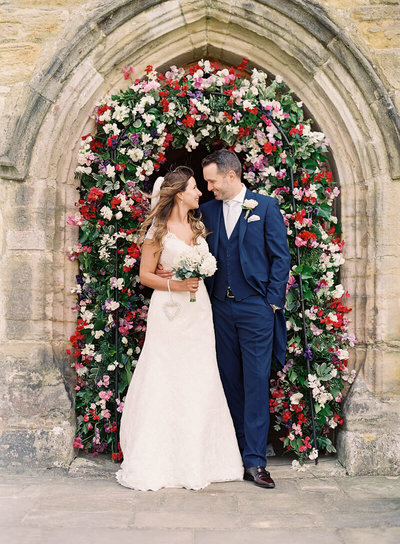 We had some challenging weather in the week of our marquee wedding which meant our theme had to be adapted slightly, and Emma did a great job of keeping me calm and suggesting how we could work around it, and made it look gorgeous! We 'brought the outside in' and the end result was stunning. Emma encouraged the vision I had, whilst suggesting alternative options for me to consider. 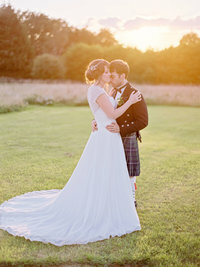 Working with Emma to create our dream day was so much fun, and it was lovely to do this with someone who just 'got' my vision for the day, and who could keep me cool under crisis! Emma was a real life-saver. She's super organised and was always coming up with good ideas that built on our vision for the big day. She had a fantastic range of contacts, so that whatever ideas we threw her way, she'd come straight back with a practical way of getting it done. Emma was also a great help on the day, it's such a relief to know that someone's there who really understands what's supposed to happen and just works away in the background to make sure everything goes smoothly. 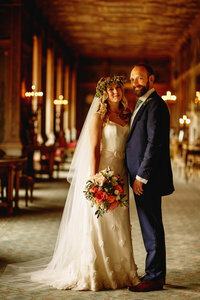 Emma made the planning painless and the day everything we'd dreamed of! 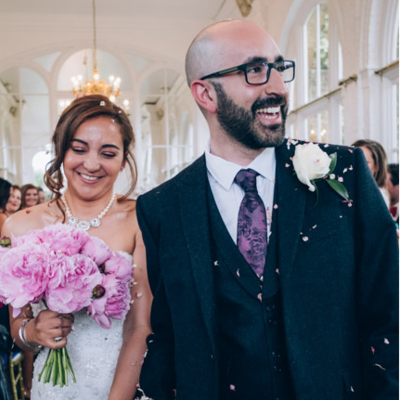 Our wedding day was absolutely perfect in every way, and that was entirely down to the professionalism, support and vision that Something Blue provided. Our biggest regret from the entire planning process, was not involving Emma sooner. We asked Emma to help us with our Big Top wedding about three months before the event. Costs were spiralling, the logistics were overwhelming and we needed a professional! 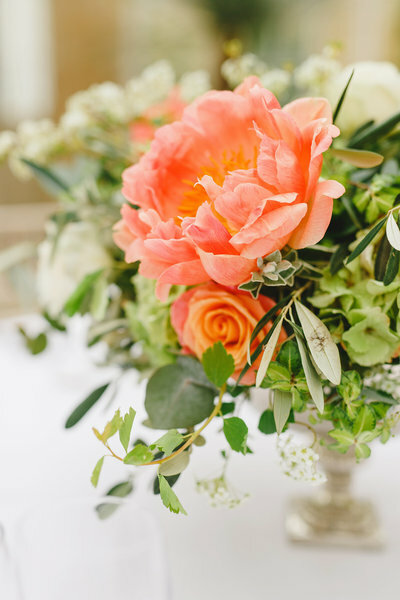 From the beginning, Emma was friendly and completely understood the very personal creativity we wanted to bring to every detail of our wedding. Having a completely blank canvas (a stunning piece of private grounds in Sussex) we needed Emma’s guidance and skill in bringing all of the intricate and somewhat unusual details together to create our dream wedding. Each one of Emma’s suggestions - from cake to confetti - were absolutely first class. The level of detail and overall look that was created for the wedding surpassed even our wildest expectations and we could never have achieved it without Something Blue. We shall forever remain eternally grateful to Emma for bringing all of our friends and family together for the most magical day of our lives. We would say we look forward to the next time, but weddings being what they are - we’ll just take the memories and proudly show our children’s children how beautiful our wedding day was. Emma was fantastic to work with. She looked after us on the day of the wedding from start to end. 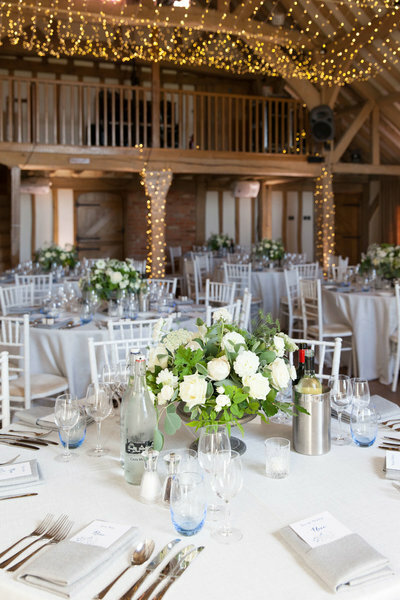 From managing the guests as they arrived, to the wedding party, to different suppliers and to when we had to move to our second wedding venue. I can seriously say that we could not have done it without her. Prior to the wedding, Emma met with us a couple of times to meticulously run through the itinerary, and we had a shared document that we would update with any last minute changes. Emma was always very responsive when we had any questions, and offered solutions when we needed them. She kept everything moving smoothly on the day, always had a smile on her face and was a pleasure to work with.